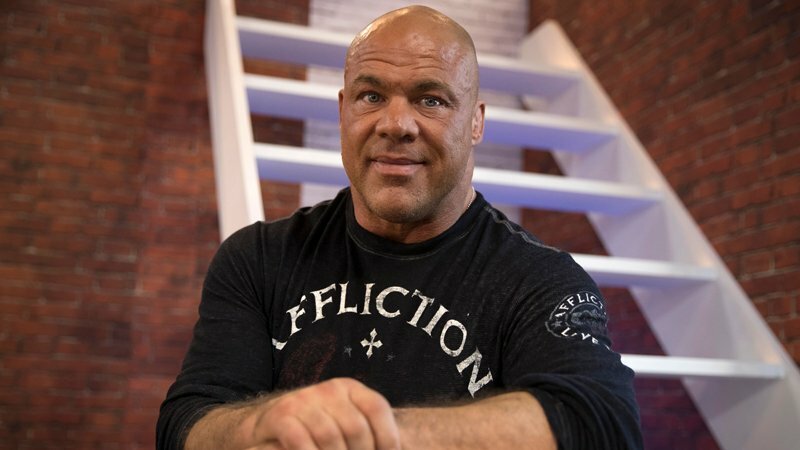 After wrestling on Monday Night RAW in the last few weeks, it seems as if Kurt Angle will keep that run going this coming Monday. Angle is set to wrestle his final match ever at WrestleMania 35, when he faces Baron Corbin. The line-up for the second Jericho Cruise is starting to get interesting, with Y2J himself revealing that Booker T and Shaul Guerrero will be taking part this time around. The cruise is set to go down on January 20-24, 2020.